Diet is the most crucial part of quick weight loss, and to achieve success, it’s essential to stick to a program. While this is only one factor, the professionals at NYC Weightloss Solutions in New York City advise that there are several foods you can eat to speed up the process. Below, they explain more about the benefits of a few popular superfoods. Although they’re small, the amino acids packed into a quarter-cup serving of almonds can have a profound effect on how your body burns fat. L-arginine, the primary amino acid in almonds, is proven to accelerate calorie and carb burning during exercises. This ensures faster results, especially if you’re hitting the gym hard. Grapefruit has long been a staple of quick weight loss. However, incorporating it into your diet isn’t enough. To get the most out of this superfood, you need to eat it at the right time. 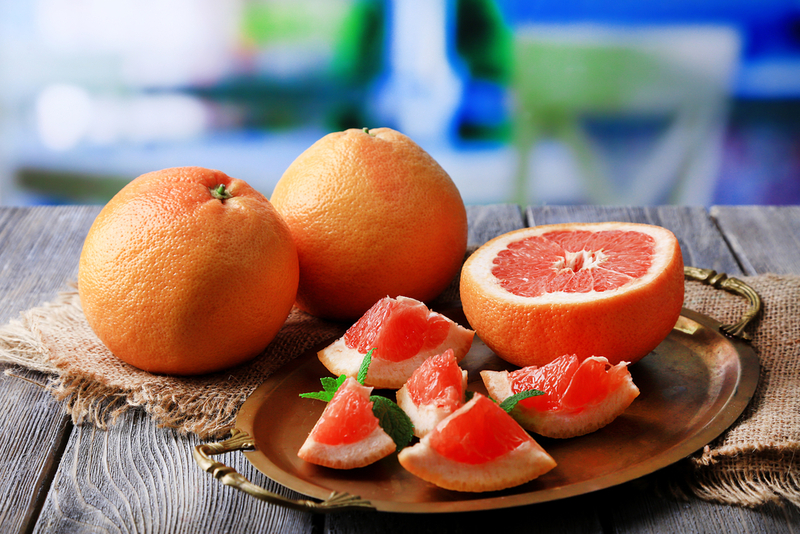 Eating half of a grapefruit before a calorie-restricted meal amplifies fat-burning. This is especially effective for post-workout meals. If possible, try to sprinkle grapefruit into your diet throughout the day. Avocados contain fat, but it’s the healthy kind your body needs and uses rather than storing in fatty areas. The acid compounds are also proven to combat hunger, and the high fiber and protein content will help with digestion and give your body fuel for your workouts. For more information about foods that promote quick weight loss, turn to the professionals at NYC Weightloss Solutions. They offer a variety of diet and weight management programs that will help you achieve and maintain a healthy lifestyle. Call (212) 759-8118 to speak with their staff today, and visit their website to learn more about their services.